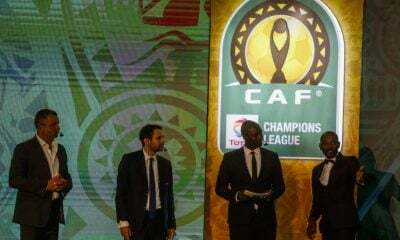 Al Ahly will host Wydad Casablanca in the CAF Champions League matchday three, and the Egyptian champions are in dire need of a win to ignite their chances of advancing to the next round. The Red Devils, who’ve won the competition a record eight times will be in a very tough test against Wydad Casablanca, as they have failed to secure any points in the last two games against ZESCO United and ASEC Mimosas. This puts Al Ahly in a situation in which they have to win at least three games and draw one in order to secure 10 points. This is the minimum points tally to qualify automatically. If they do not achieve this goal, they will have to wait for every match to see its outcome. Martin Jol has claimed that he won’t accept any failures again, as he is looking to put things together and get Al Ahly out of this situation and qualify from the group stage. 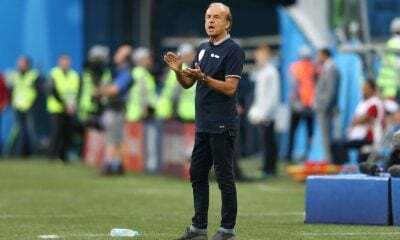 Jol also stated that he could get the recently-crowned Egyptian champions out of this situation, even with his little experience in Africa. Wydad Casablanca are in a very good position after securing a win against both ZESCO and ASEC. They will be looking ahead to build on these results and secure the top position of the group by winning the three points against Al Ahly. The desire of the Moroccan team could ruin Al Ahly’s plans in saving their chances to qualify, which will also provide the match with a high intensity and desire. 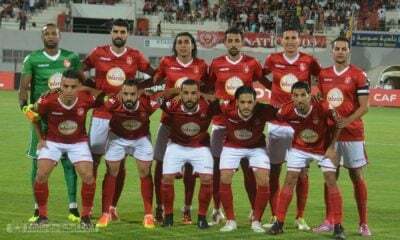 Wydad Casablanca, despite Al Ahly’s two defeats, are expecting to face a tough side according to their manager, John Toschak, and their club captain, Brahim Nekkach, but they will still aim for the victory. Al Ahly players have immense pressure on them to fill the void left by the departure of both Ramadan Sobhi and Malick Evouna, to Stoke City and Chinese side Tianjin Teda, as well as the absence of Abdallah El-Said due to injury. 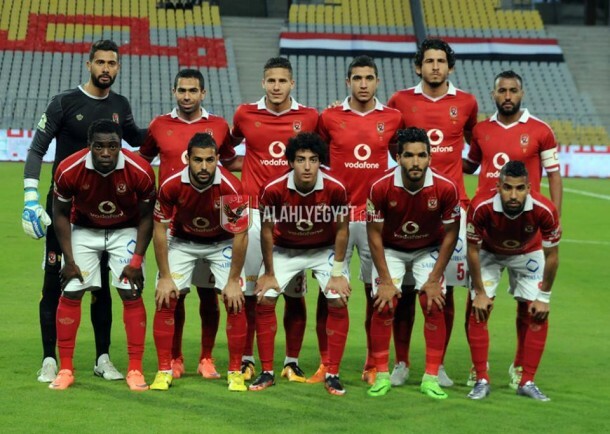 Ahmed Adel Abel-Moneim; Ahmed Fathi, Ahmed Hegazy, Rami Rabia, Sabri Rahil; Hossam Ashour, Hossam Ghaly, Amr El-Sulaya; Momen Zakaria, Walid Soliman, John Antwi.